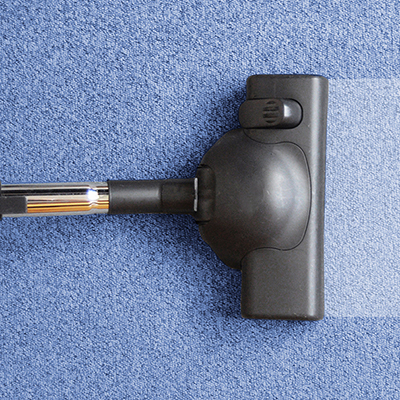 Our professional experienced cleaning staff does the job right the first time. Will leave your home sparkling clean! "We offer cleaning plans to fit all budgets while still maintaining the highest level of perfection possible." We don’t just clean your home, we treat it like it was our own. Today people are busier than ever and we all need a little help. Our goal is to help you be successful and give you back some of your time so you can enjoy more of the important things in life. We understand it is difficult to let strangers come into your home or business and we do not take that lightly. We are fully licensed, bonded and insured and will provide you copies of all of these along with references from both businesses and individuals in your area upon request. 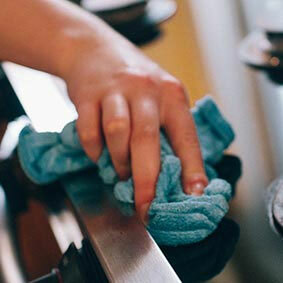 Our residential cleaning is set up so you can have clean home—even when life is busy. Between being a spouse, carpool, work, animals, trips, extracurricular activities and all life throws at you—keeping the house up can be a chore! If you’ve finding yourself without the time to give your home the attention it needs, we can help. 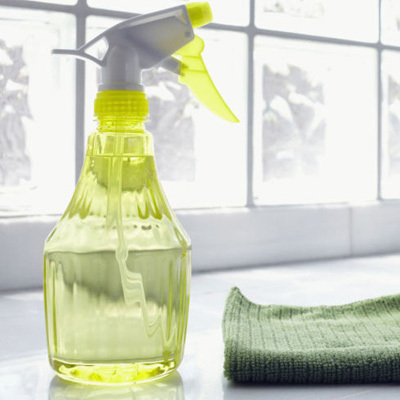 Bathrooms, floors and counter tops need weekly attention in order to maintain a clean home. If you do not have the time or energy for this but want to keep your home immaculate, consider weekly service. You’ll love the freedom! 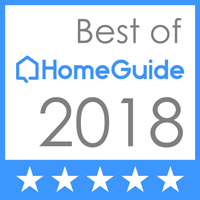 You can relax knowing that every other week the professionals at The Maid Quarters will arrive at your home to provide the detail clean that is required to maintain a clean and healthy home. Face it, life is way too busy to stay on top of the dusting, vacuuming, bathrooms and floors on a regular basis. You’ll be sure to find a ring in your toilet and dust accumulating on surfaces if your home is not cleaned at least every other week. This is our most popular service option. You probably have time to clean the toilet rings, wipe down the fixtures, spray the showers, remove noticeable dust and run a quick vacuum. 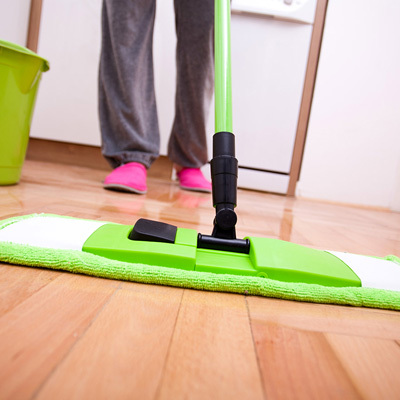 Do you have time to pick up and dust underneath items in your home, dust the blinds, fans and baseboards? If you find that you have the energy to do the basics but no time or energy to do the detailed cleaning, then a monthly service might be perfect for you. If every 2 weeks is too often, but waiting a whole month is not enough, our popular every 3 weeks plan may be the answer for you. Our professional team will come out scheduled every 3rd week, and take care of all the things you need done around the house or office. Need help for just a temporary period of time? We are here to help and we will be happy to get you on a temporary recurring schedule. Get through that time-consuming project, maintain your home while on the market, get a little help during or after pregnancy or a surgery. We are here to make your home shine!